Ángel Di María was a recognised talent from a young age. Born in Argentina, he signed for Rosario Central at four years old and 13 years later made his debut for the first-team in 2005. 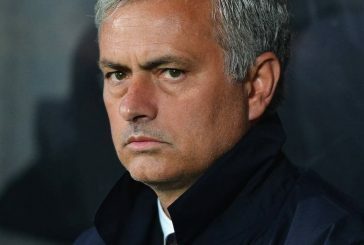 After more first-team action in the 2006/07 season, he went to the U20 World Cup and attracted interest from several clubs, with a move to Arsenal falling through. In 2007, Di María signed for Benfica as a replacement for the departing Simão. He became a regular feature in the first-team and ended his debut season in Portugal with 44 appearances. The following season saw his role in the side remain just as strong, even earning him a new deal with the Lisbon side. In 2010, he scored his first career hat trick in a 4-0 win over Leixões. After three seasons with the Portuguese club, Di María moved to Spanish giants Real Madrid. In his first season, Di Maria thrived and became an important player supporting the likes of Karim Benzema and Cristiano Ronaldo. Despite an inconsistent start to the following season, he remained a force in the Madrid team as they won La Liga for a 32nd time. The following year in 2013/14 saw Di María flourish even more so under Carlo Ancelotti as he led Madrid’s charge to the Champions League final, where his sensational dribble in extra time led to a crucial goal which gave Madrid the lead in the game. He was the man of the match as Real became European champions. 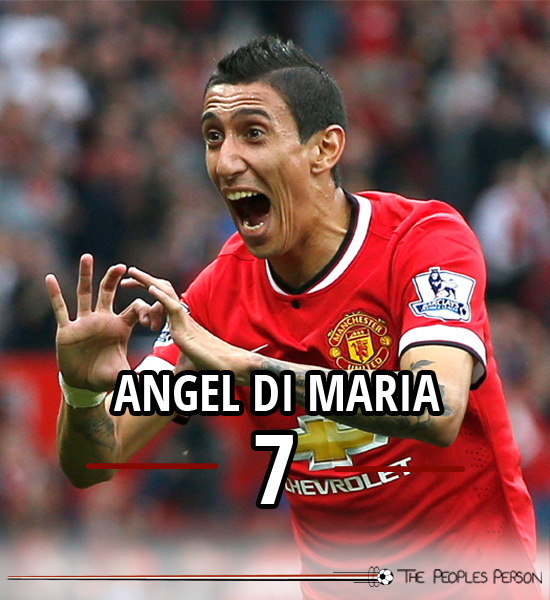 Breaking a British record for his £59.7m move to Manchester United in 2015, Di María was handed the no.7 jersey.